Join me for the journey of a lifetime. This post was originally written in the spring of 2011. 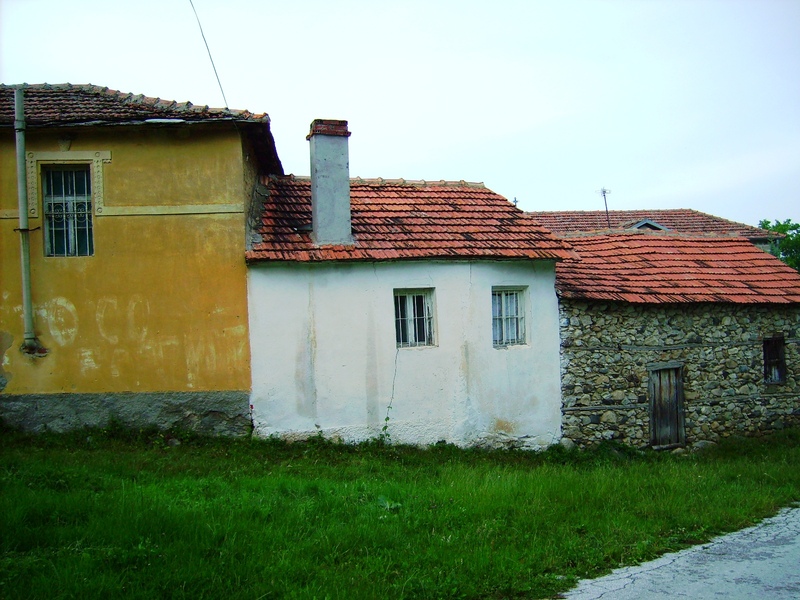 I love the houses and the streets of the village of Dihovo. The colors and textures of the homes are so rich. They way these homes hug the road makes me wonder which came first! 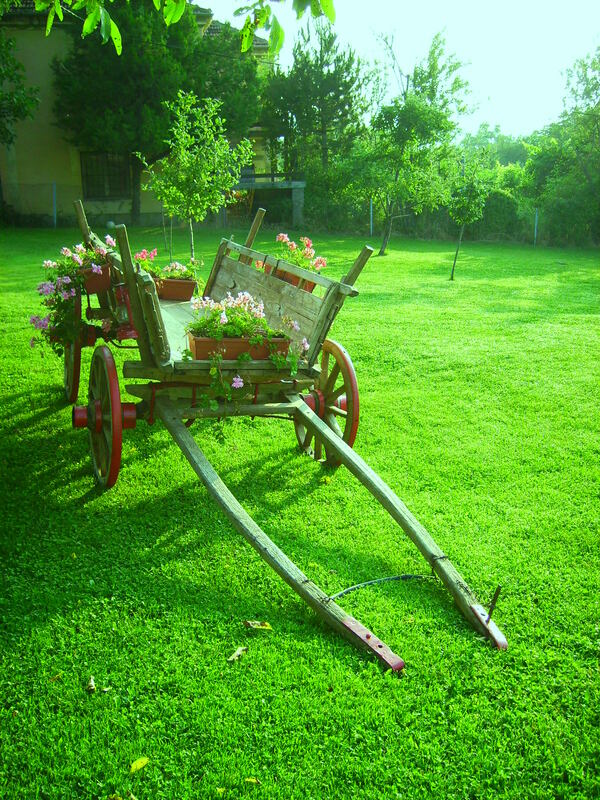 Antique wagon at Villa Patrice; looks just like Ohio in the fall. Villa Patrice was the second B & B to open in Dihovo. It is not mine, but was named in my honor; Saso and Nevenka the owners are kind and generous people. 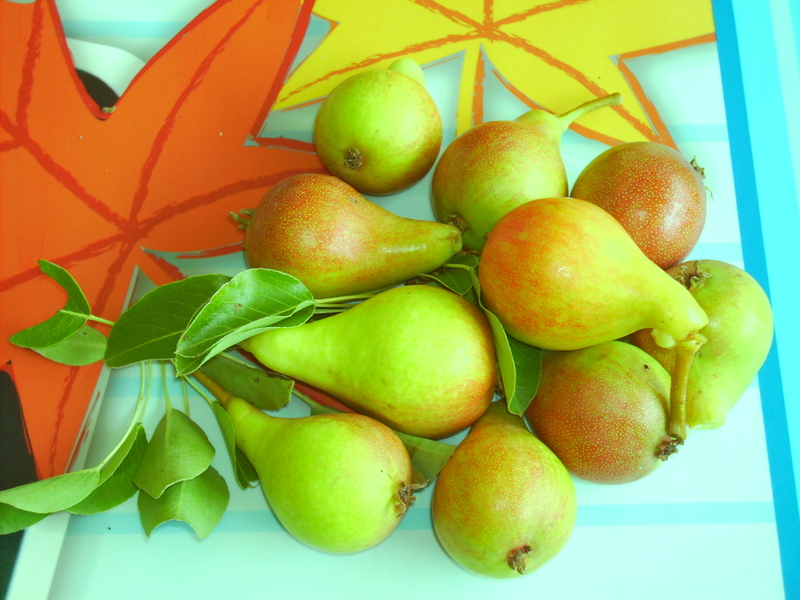 Pears from the tree at Villa Patrice. 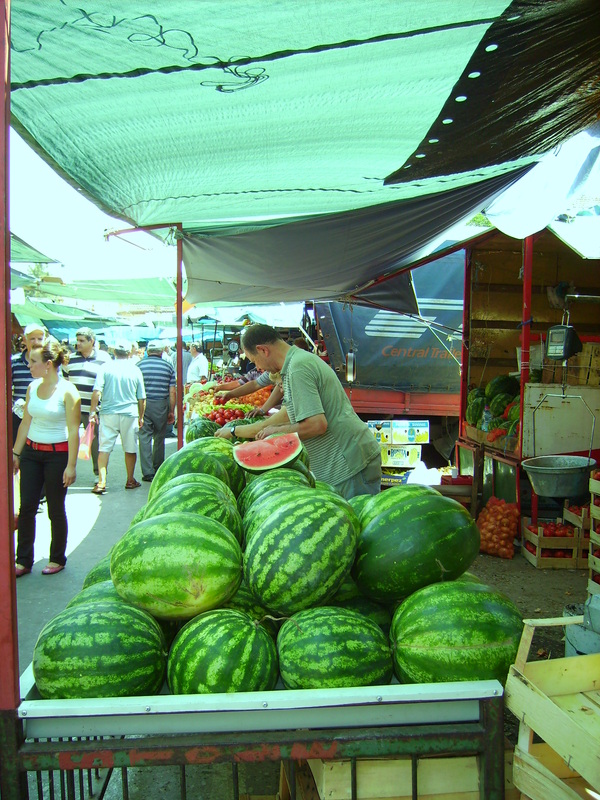 The fresh fruit and vegetables in Macedonia are delicious. 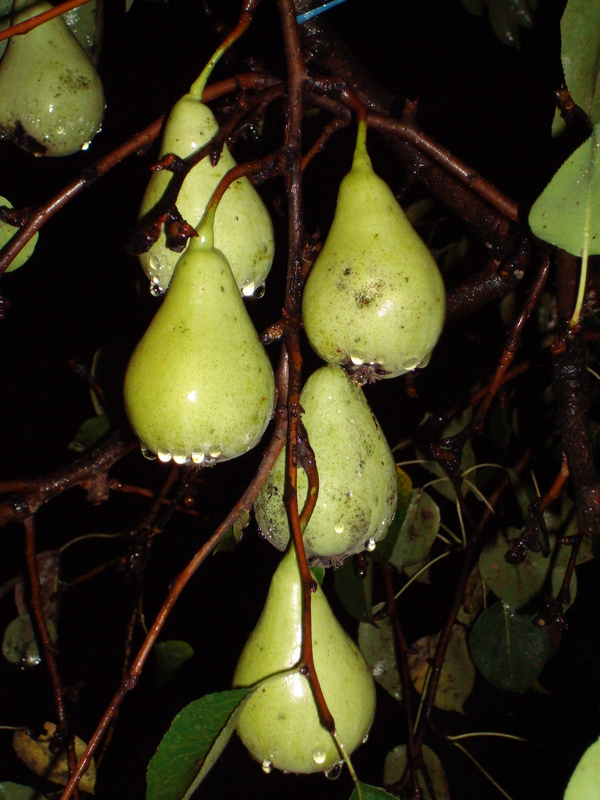 Pears at night in Chaska, my first home in Macedonia. Photo courtesy of my wonderful friend, Malinda Antonik. Bear with me, I am a foodie and these photos touch my soul! 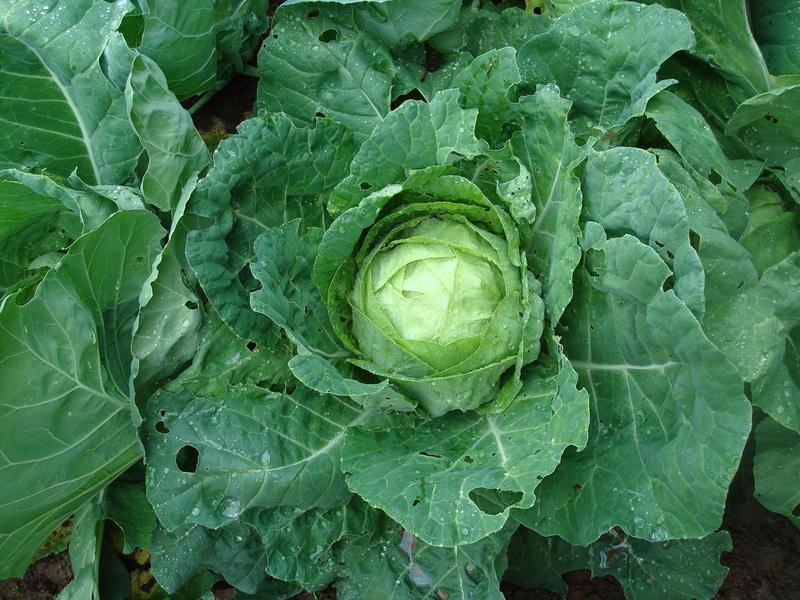 Cabbage, the lettuce of Macedonia, is eaten daily even though lettuce is available. Fresh cabbage soon became my salad of choice. It is mild flavored, almost sweet, and, of course, has tons of vitamins! 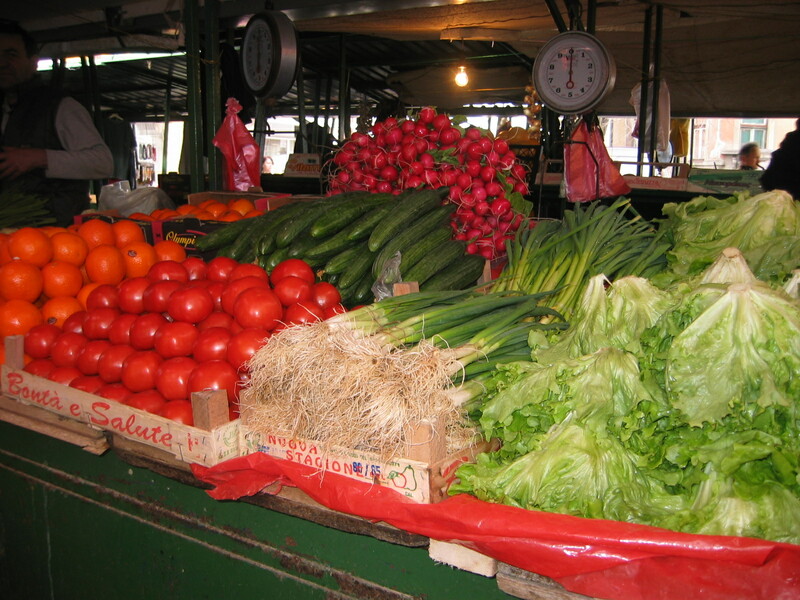 And, what you cannot pick, you can easily buy at the “pazzar” (market). Tomatoes, cucumbers, green onions and white salty, sharp cheese cut into chunks and drizzled with light oil and vinegar with a sprinkling of salt and pepper easy and delicious Macedonian salad. 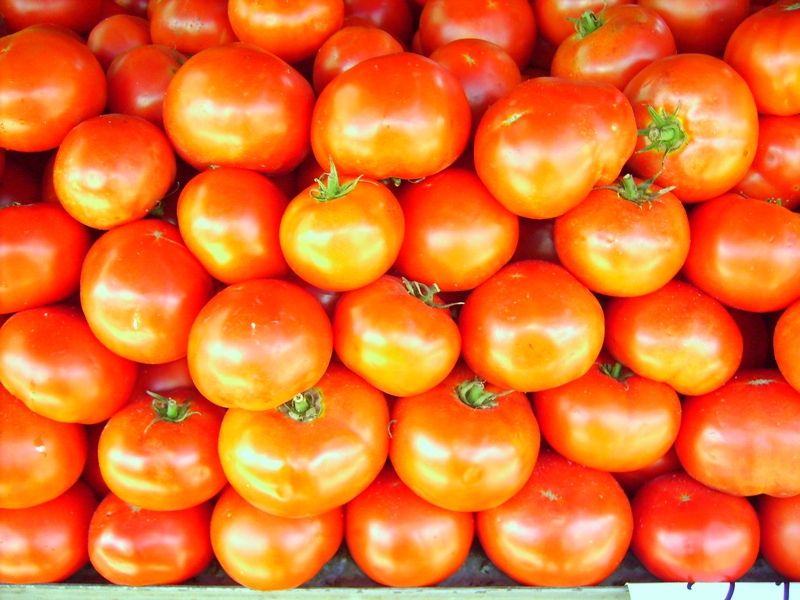 Inexpensive, fresh ingredients for those perfect “salatas”. Mmm, mmm, good – the perfect combination. Ruby red, and oh so sweet. About this time, I have to remind myself I am planning to walk home, hmm, maybe a taxi is in order. 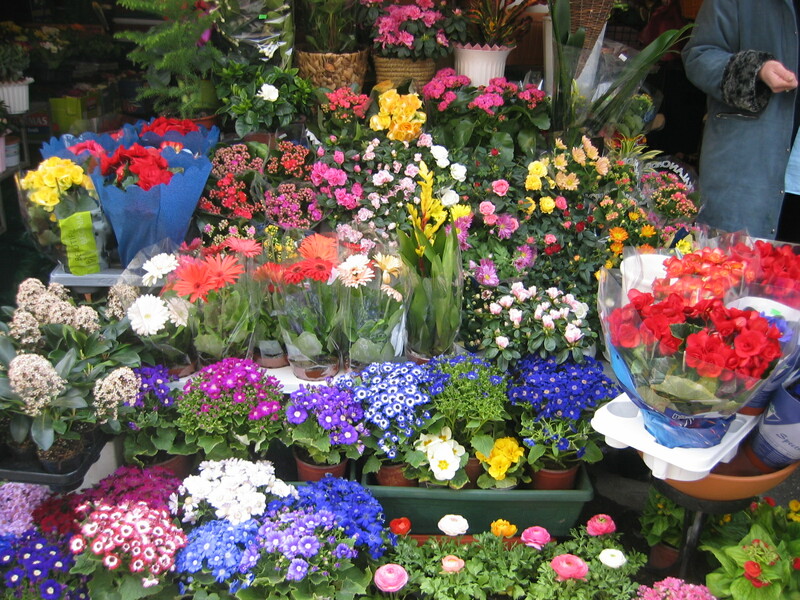 Flowers in every market and every yard! Always my last stop on market day.